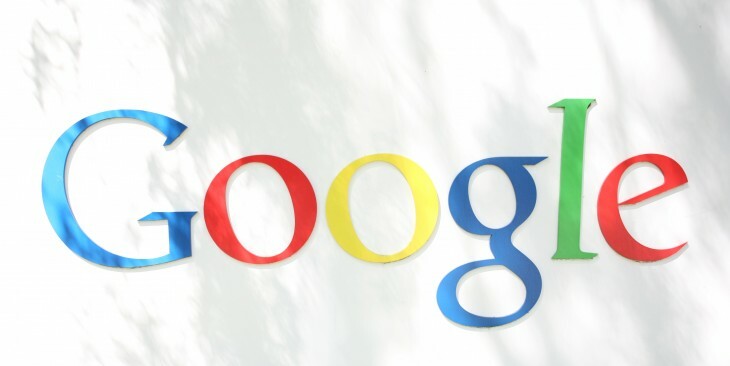 Google today announced it has made a significant update to its Google Trends service. 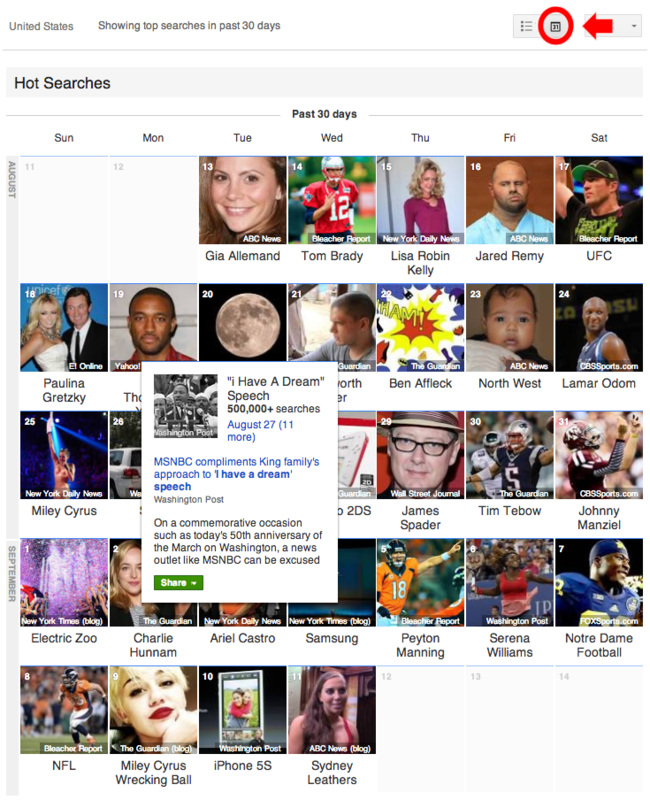 Among the changes is a new design as well as two new features: Trending Top Charts and past 30 days of hot searches. First up, Google says it has improved the experience for power users that want to look up search data for any topic to compare it by region, time series, category, and so on. The company has moved refinements for countries, categories, and Google products (Web Search, YouTube, and so on) to the top navigation. Next, Google Trends now lets you explore Trending Top Charts (click the arrow icon at the top of any supported Top Chart) for a number lists across entertainment, sports, politics, and more. This builds on the Top Charts feature the company released back in May, which ranks the most searched people, places, and things in over 40 categories, albeit only limited to the US. Google says more countries are “coming soon” and that it has received “great feedback” from users looking at not just what’s most searched overall, but what’s spiking compared with usual search volumes. The new trending charts take things a bit further. Last but not least, you can now see the past 30 days of hot searches. This new view gives you a recap of what was hot overall in the last month, across all categories. 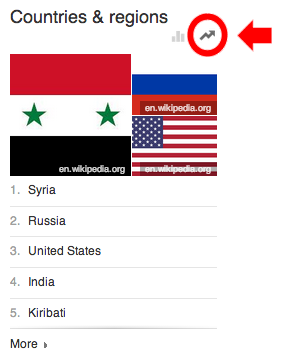 All in all, these are big changes to Google Trends, arguably bigger than the last update. The service is certainly one worth improving: it can be quite addictive just watching what everyone is searching for, and likely leads to people searching for even more.